Graphics were custom and looked very nice. The colour palette that unlocked over time was pretty nice too, and worked well. The mapping was a bit on the big and bland side, but nothing too erroneous. Writing was well done. Characterisation was a bit skimpy - everyone seemed to be the same character, bar a few interesting NPCs - but an effort was made. The story itself was quite nice, if something we've certainly seen before. Nothing was surprising but there were a few eyebrow lifts. Sound was decent - there were some parts that were kind of quiet and improvement could be made in this regard, but for the most part what was used fit well. Same with music - what was there was nice and fit well with the overall feel of the game. Nothing really stood out in a great way but neither was there any bad tune usage. Gameplay was pretty basic. 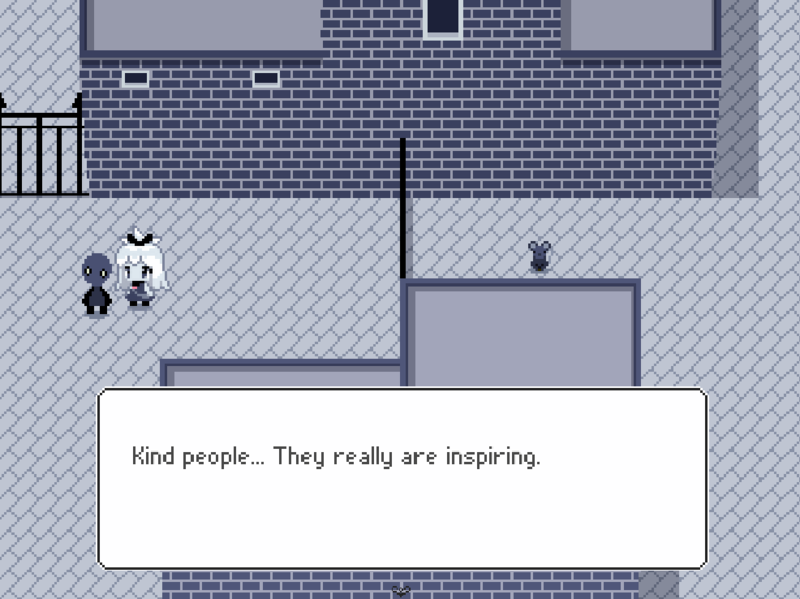 Walk around, interact with NPCs and events on the map. You had spells that you could use, too, but they were very simplistic things like interacting with an event whilst the skill was active. You could warp to and from the moon to get hints. The puzzles were very basic, comprising talking to the obvious subject and making the obvious choices. 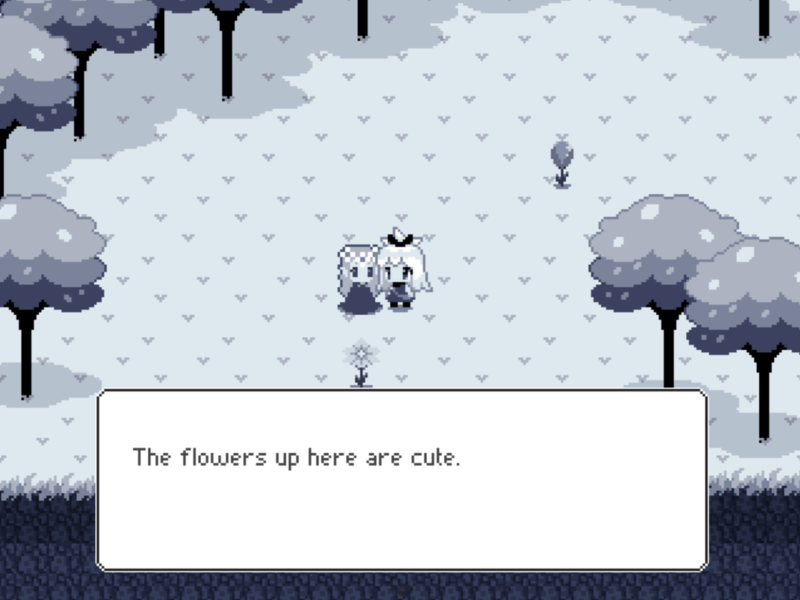 It's certainly a cute game and I played it all the way through collecting all the flowers (for nothing, which was a bummer). It was sweet but not really 'filling' - which is okay, not everything needs to be heavy and meaning-filled. It just felt a little empty. The game focussed on collecting the McGuffins and the writing and some of the mechanics of the game helped to focus on that point. For the most part it stuck to the themes it presented. Gather all shards to return color back to the world. Gameplay is very simple with just finding things or using the right skill on a certain moment. I wish there was more to it but as it stands, it’s “ok.” There is also a game crashing bug if I have dash on all the time on the last town, the game will freeze. There's also this part with the red town that didn't make sense, how can people stop me from using the sleeping spell? How come the only way to stop the father is to dump a barrel on top of him? There were some red herrings that looks like there are other ways to shop him. It’s a very cute game but I think the animation on Paletta’s walk animation could be better. Just adding more subtle animations on the NPCs would’ve been nice. It was OK. Honestly don’t have much to say about it. This was a sweet little game with great visuals and some interesting ideas. I loved how the colors would adjust after getting a shard, that was really neat. I also enjoyed the different spells although I felt like there weren’t many chances to use some of them. 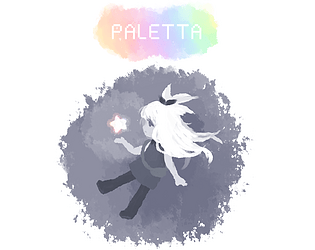 Interesting story with a dark streak - Paletta seemed so innocent but she was willing to kill to get those shards. Very enjoyable, a good candidate for a longer game that might make more use of the mechanics you’ve established already. A nice little story, though the ending was a bit confusing considering the story seemed to hint at one thing and the ending seemed almost like it ignored the rules set in place by the story somewhat. That or there was some almost pointless activity. Very pretty game that used the graphics well. Unfortunately, some NPCs did not change their graphics properly. The sound was very calming, which suited the game. 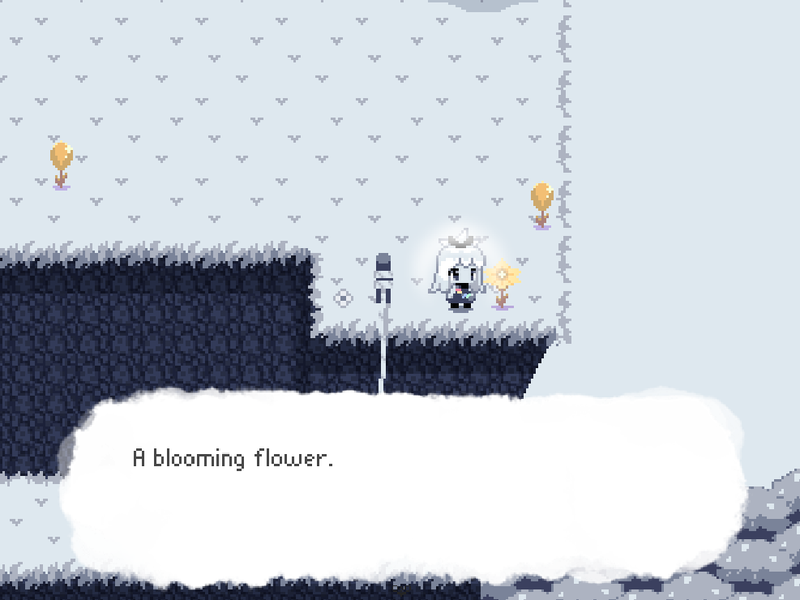 A cute little story, but it seems like it has some issues such as the flowers being pointless to collect and the game having an ending that is very out of place considering the progression of the game. The game is so adorable and it's fun to play and simply lovely to explore different places in the game. Games like this, that go outside the asset builds for it's core software, are what I love. 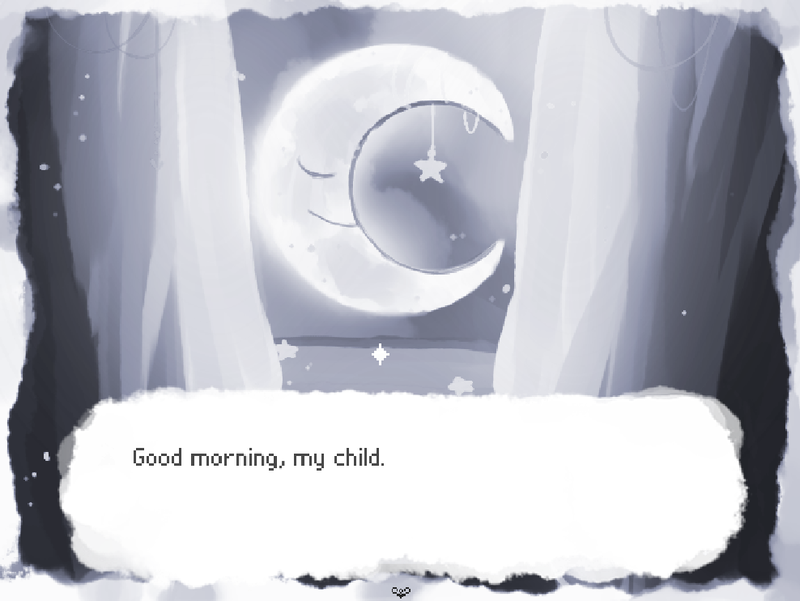 the story elements, the art and the fact that this game works on such a minimal level are what make it a very charming and beautiful game. And in VX ACE as well. MV is great but ACE still actually has a lot of power to offer. So fun! So cute! Here! Have my vote! Nice game. Looks cute and interesting to play. I really like it. "All files required to play the game MUST be included in the download. This include RTP resources. If the game exe does not run because of missing files, it will be disqualified." Maybe you can put link to RTP in the game description? It run, but I had to install RTP. Great game! Loved it. Amazing aesthetic too. Thank you so much! We saw your short review at the IGMC forums, the feedback was appreciated!